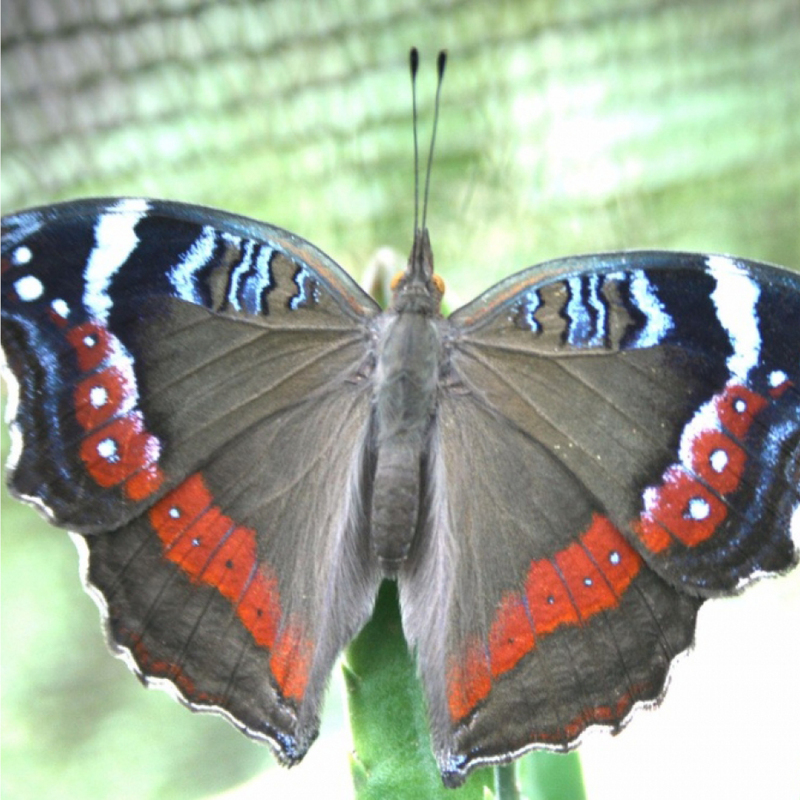 These 4 butterfly sanctuaries across South Africa will definitely have an effect on you! These winged creatures shower gardens with slashes of colours, each one with a special characteristic. Butterfly gardens provide a safe haven where butterflies can thrive, and we can interact with them and be struck with awe at their beauty. 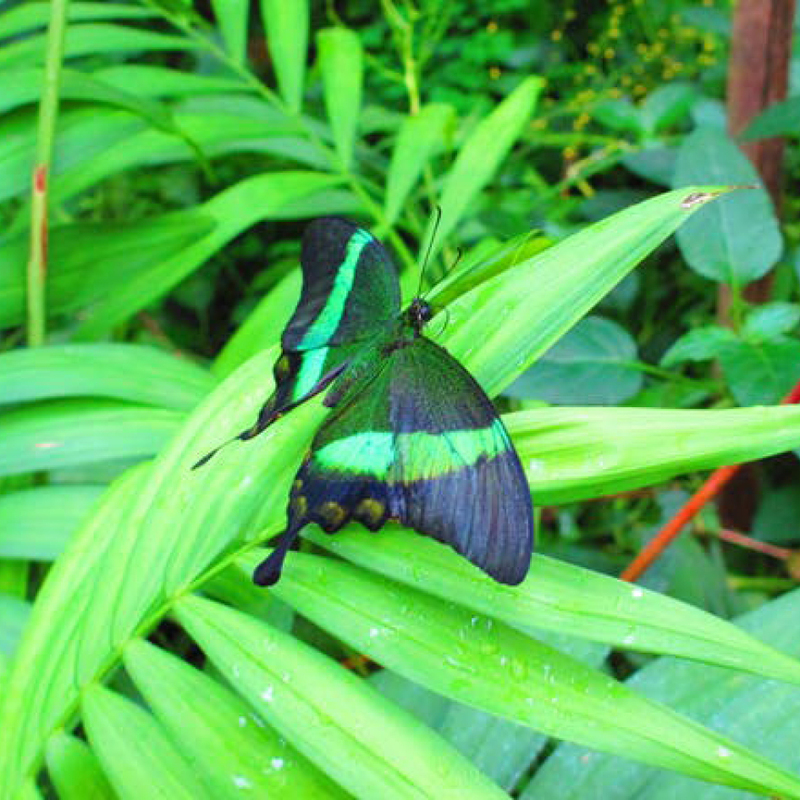 So, visiting a butterfly garden should be on your bucket list! Remember, if nothing ever changed we would not have butterflies. 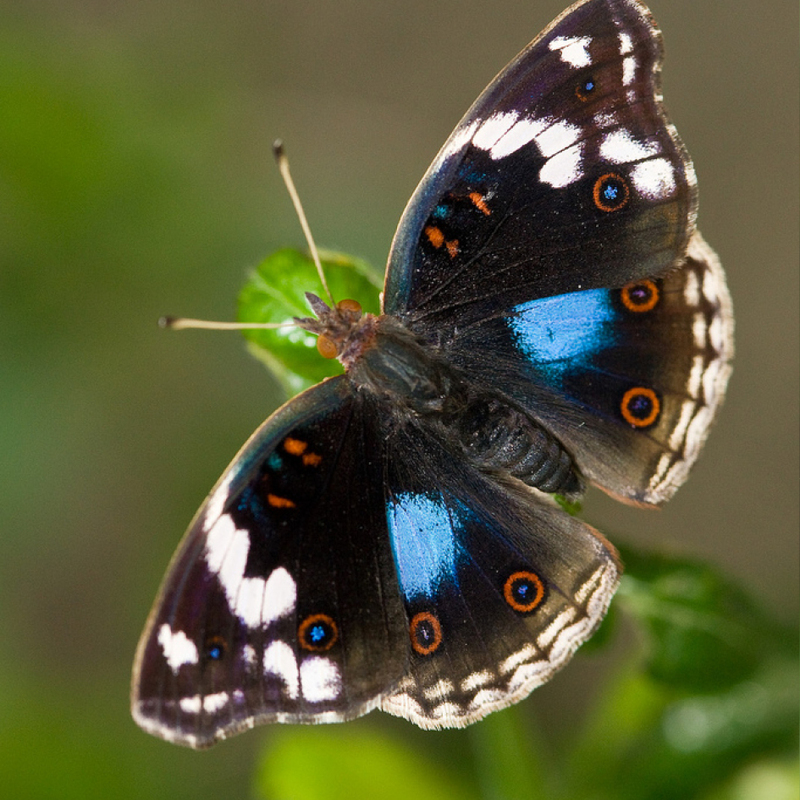 We have compiled a list of some butterfly sanctuaries- and gardens all over South Africa. 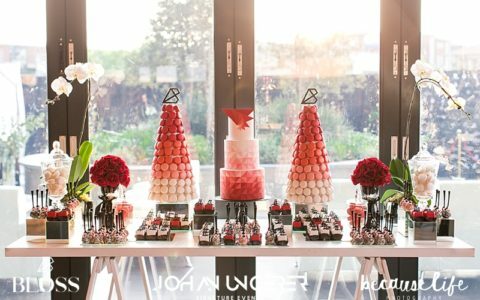 It is the perfect activity for young and old. 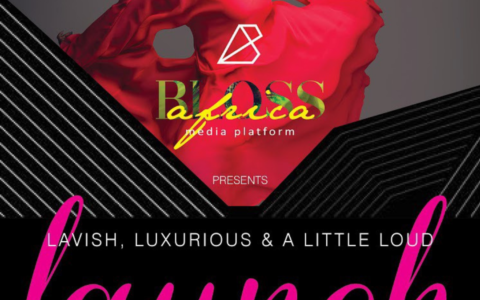 Butterflies for Africa is a tropical butterfly centre that has an impressive walk through butterfly-house where visitors can come into close contact with both indigenous and exotic butterflies. 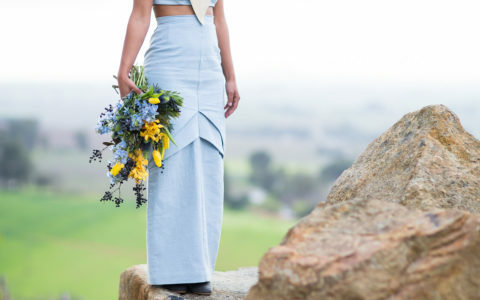 There is also a butterfly-themed store, an art gallery, a nursery and The Painted Lady Coffee Bar for enjoying a beverage or lunch with your friends and family. 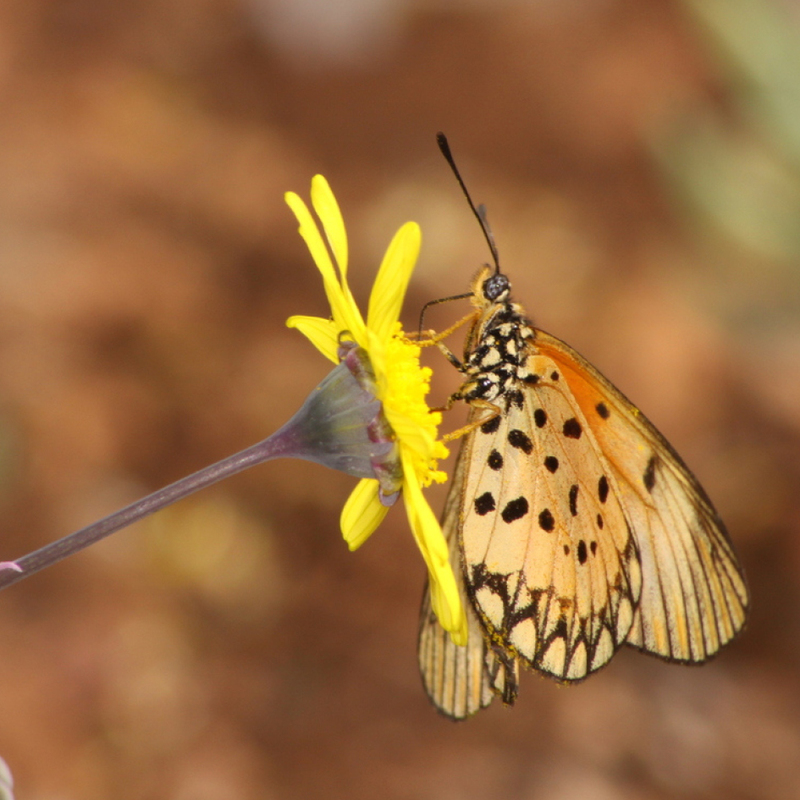 The Butterfly Valley in Ramsgate specialises in South African Butterflies. 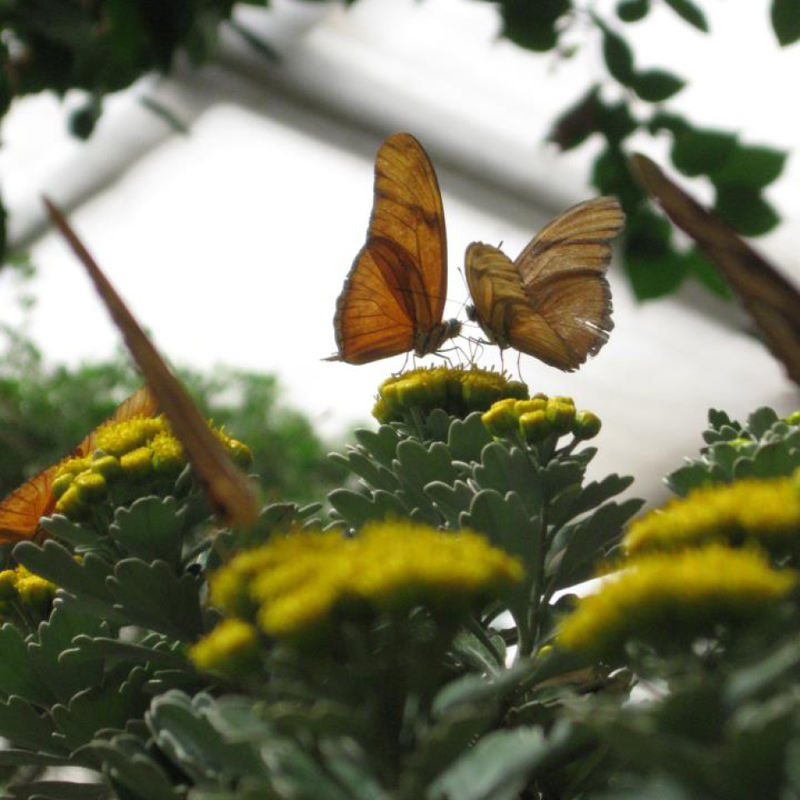 The butterfly dome allows visitors to walk around freely and enjoy the butterflies around them. This allows for great photo oppertunities. 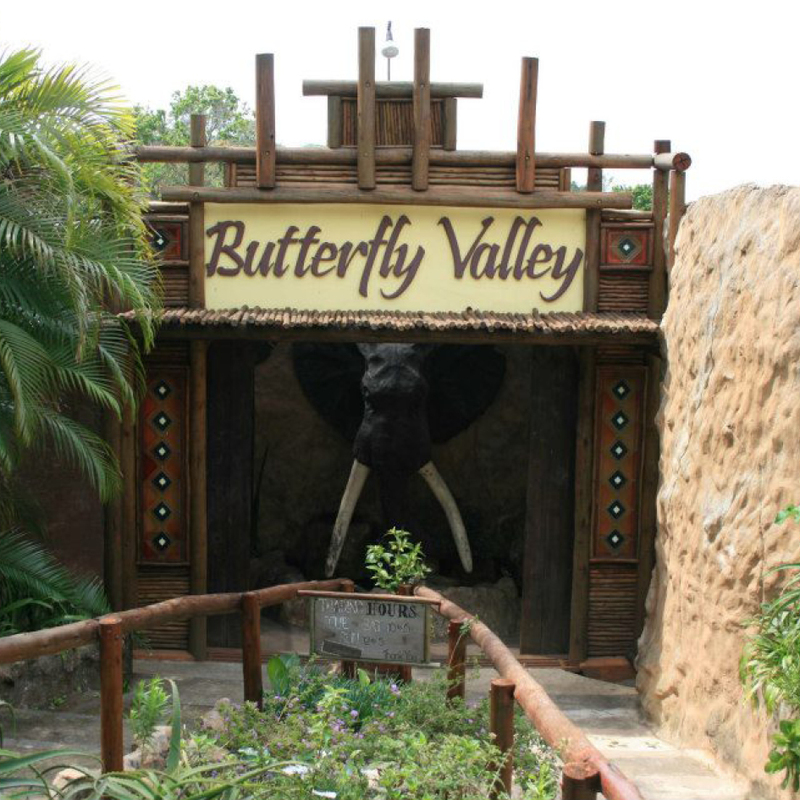 The Butterfly Valley also has a breeding centre where visitors can witness the complete life-cycle of butterflies. If you are lucky enough, you may witness a butterfly emerging from its pupa and pumping fluid through its wings to expand them. A truly remarkably sight! 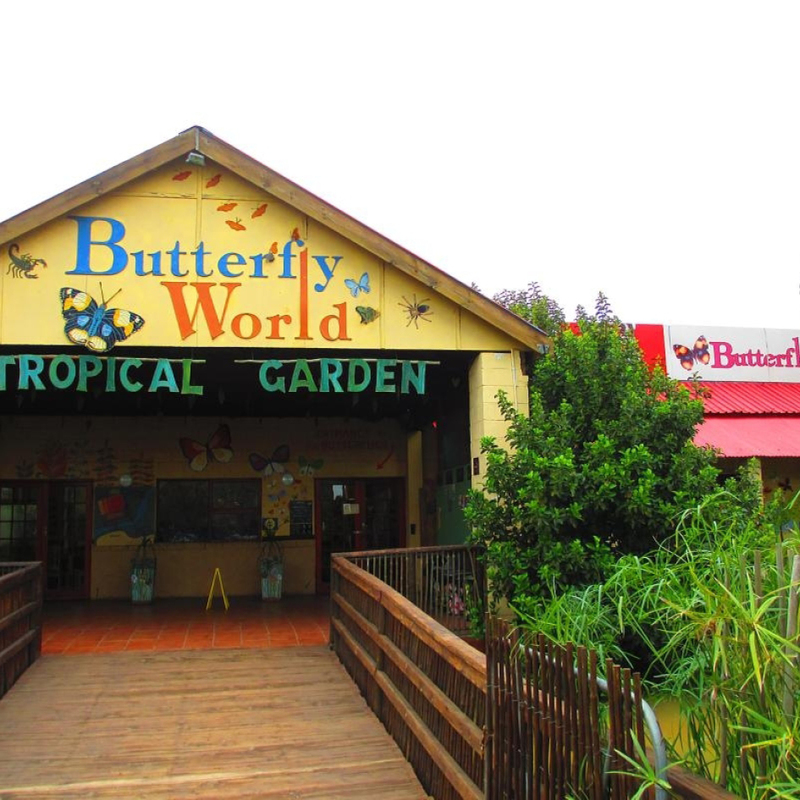 The tropical gardens at Butterfly World Zoo provides a home for indigenous and exotic butterflies. The butterfly garden contains trickling water features and stunning exotic plants, it represents an indoor tropical paradise. 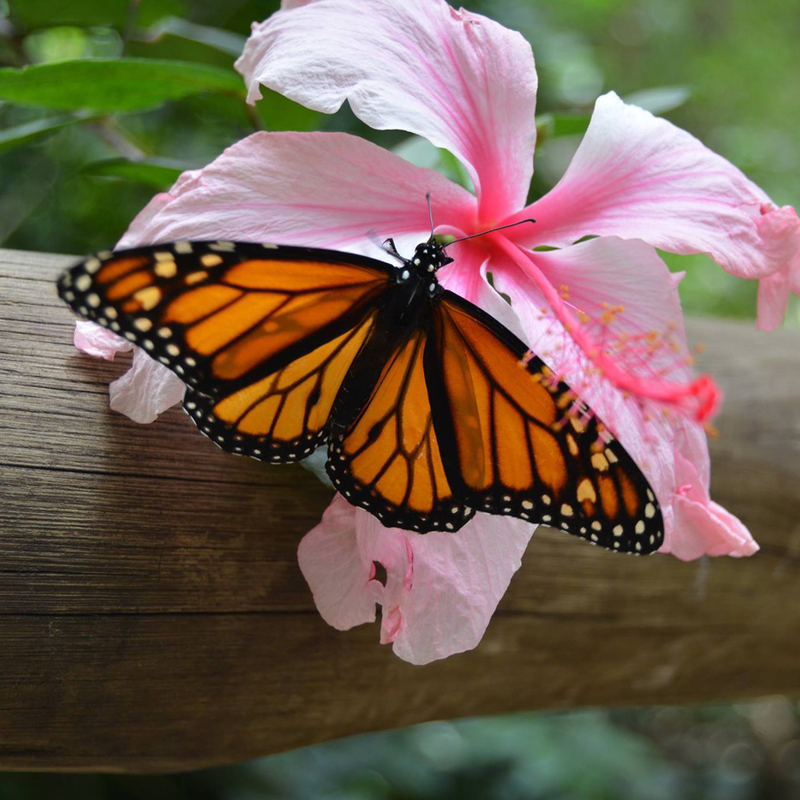 As visitors encounter birds and iguanas on their path, they will realise it is more than just a butterfly garden. 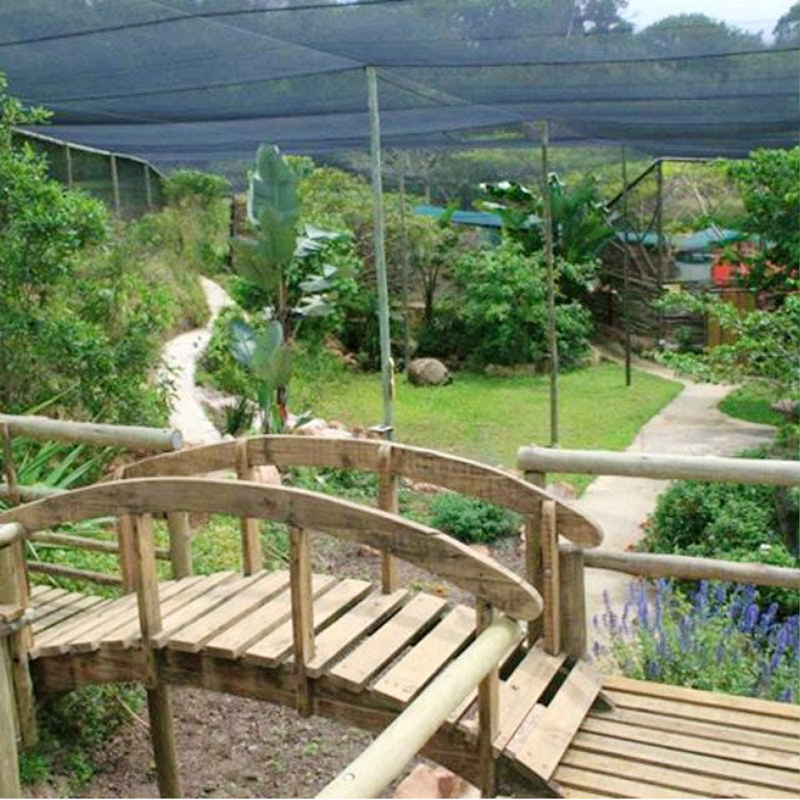 This is a sanctuary for butterflies, birds, exotic animals and reptiles. Visitors can enjoy browsing the gift shop and having a bite to eat at the Jungle Leaf Café. 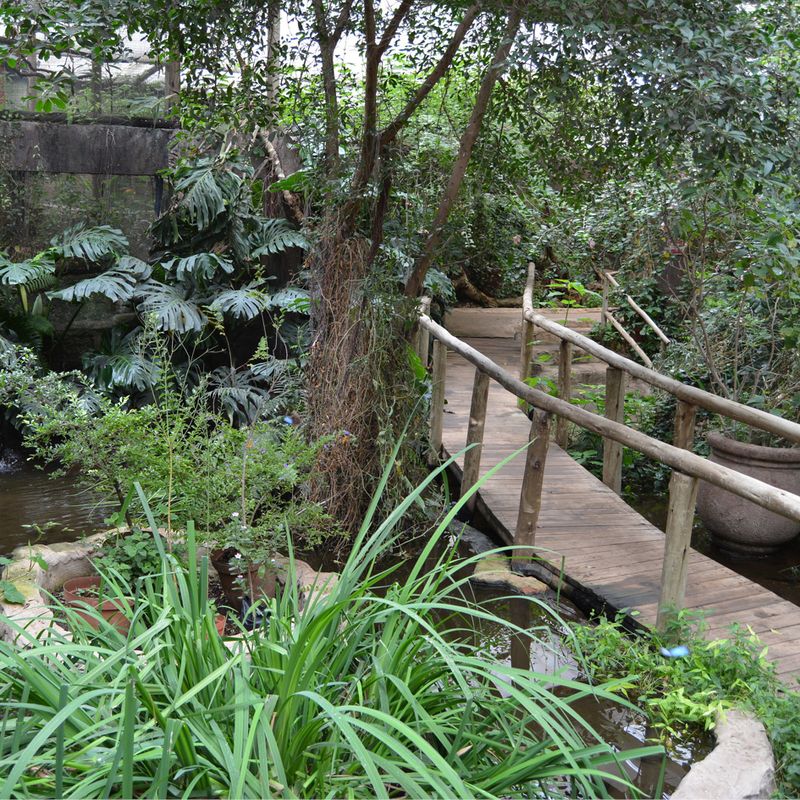 The Jabulani Butterfly Garden near Johannesburg is a wonderful place for both adults and children and makes for a great outing. It will be hard to believe just how close you are to a busy city. 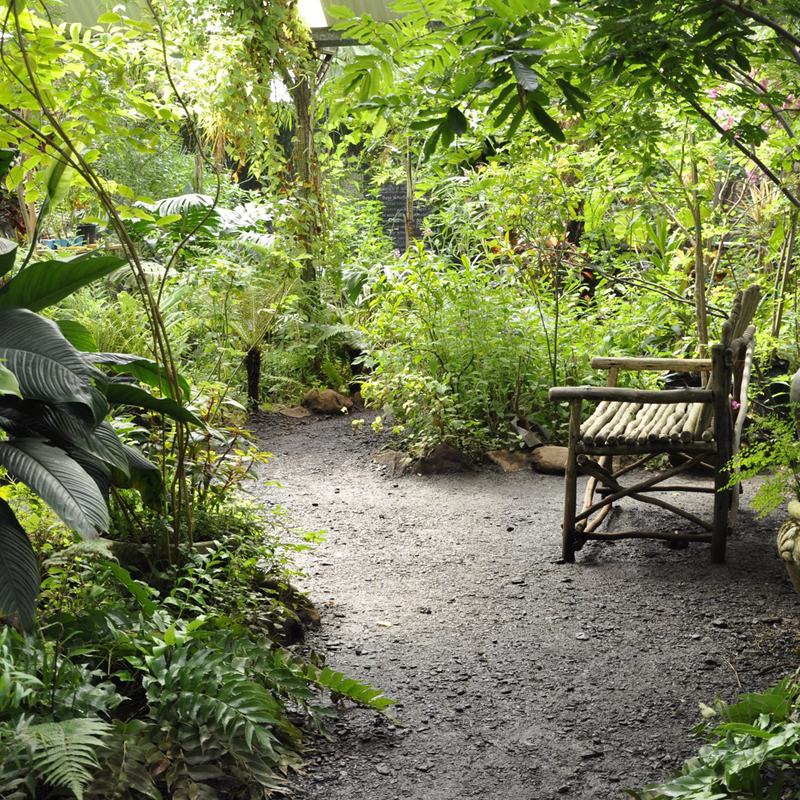 A walk through the flight house will bring you up close and personal with both local and exotic butterflies. The garden also contains several smaller animals on display. 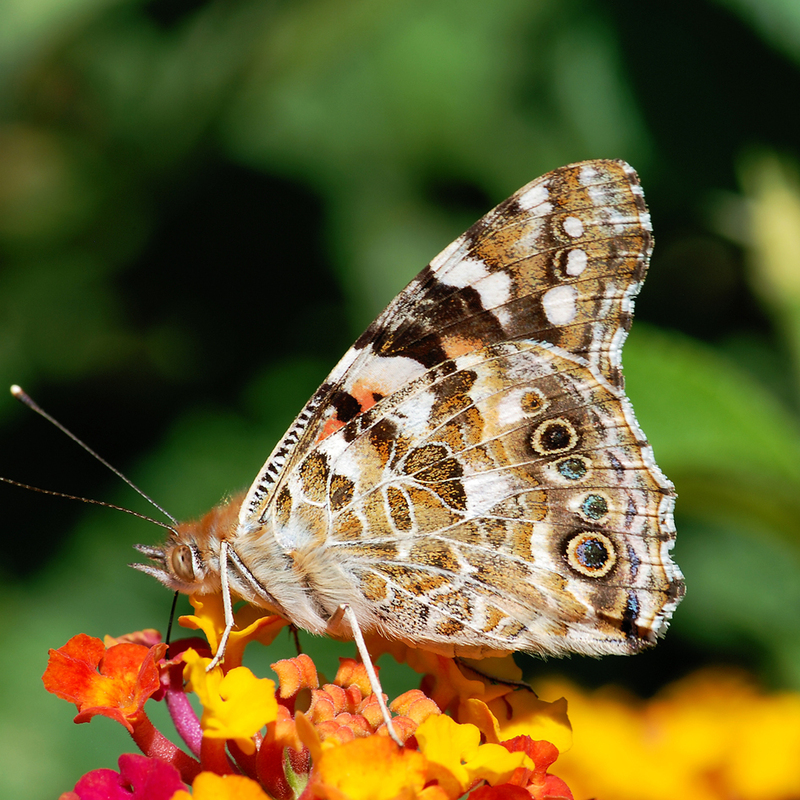 Comment down below and let us know if you are planning on visiting any butterfly gardens this year. 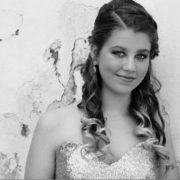 Marissa Cooper le Roux completed her BIS degree at the University of Pretoria and is currently busy with her Honours degree. 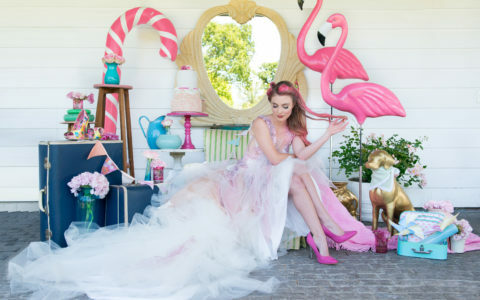 She is very fond of animals but shares a special love for her Maltese poodle Jett.